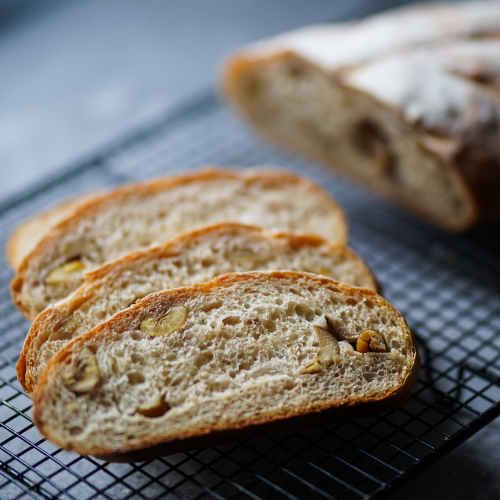 Learn to craft a loaf of San Francisco style sourdough bread with expert baker and educator Jeff McCarthy of Breadservice. We'll learn about the routine of maintaining a sourdough starter, how to mix and shape a loaf, baking tips, its significance in so many diets, and tried and true techniques for success. Students will leave with their own sourdough starter to apply their new skills at home.